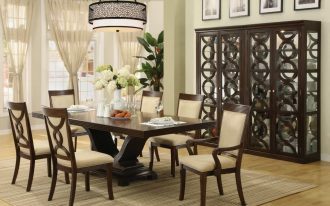 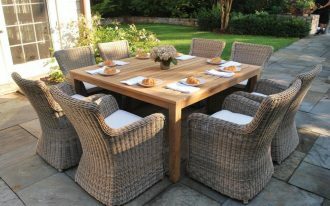 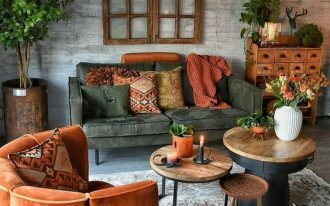 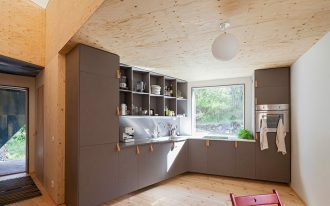 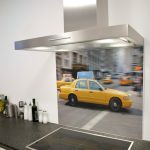 Some people would not believe that even tiny modification in the kitchen can result in huge impact. 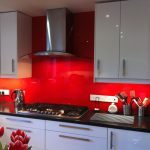 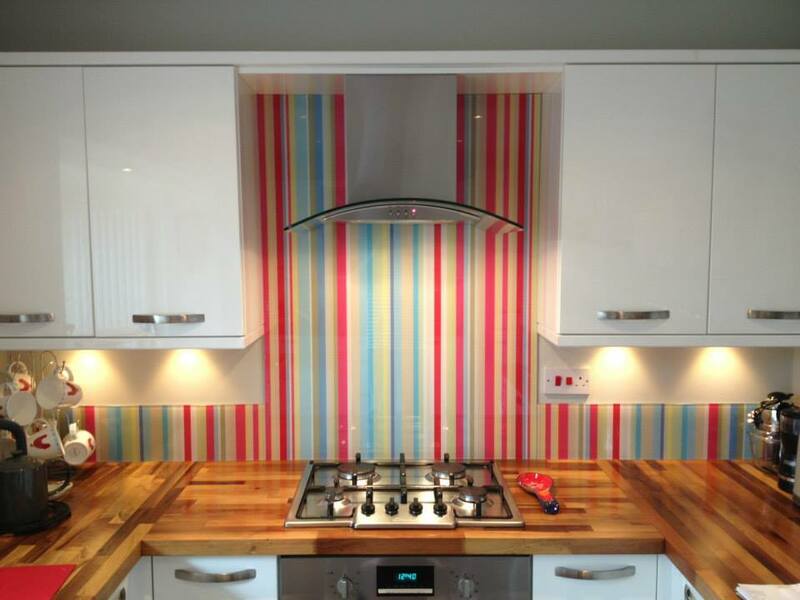 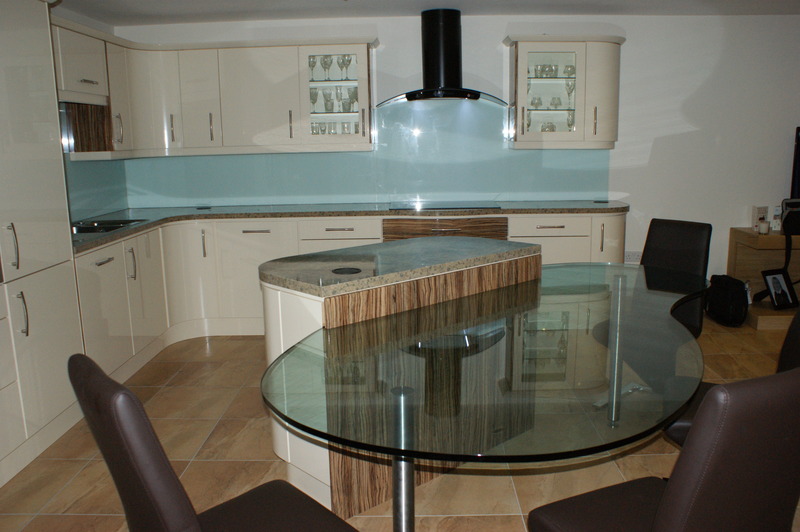 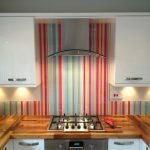 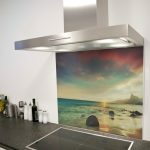 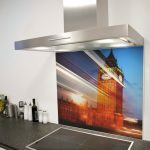 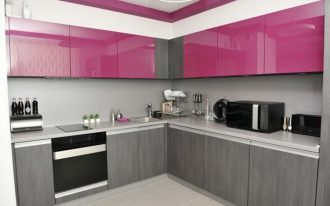 Yet, with these Glass Splashbacks, it is very likely to add more color in your monotonous kitchen. 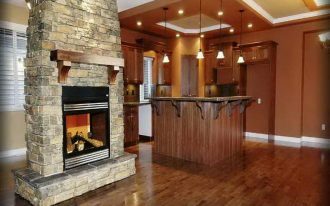 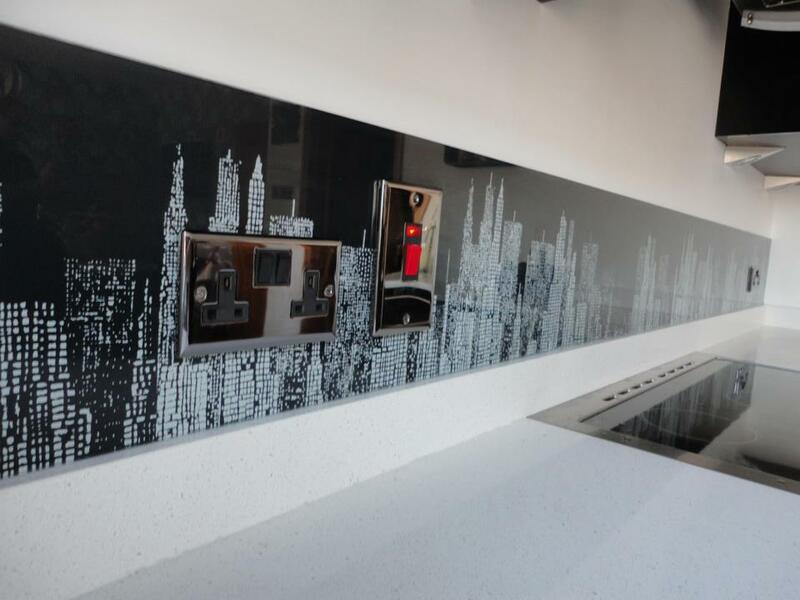 Coming up with various designs and colors, this backsplash is just aesthetically sensational. 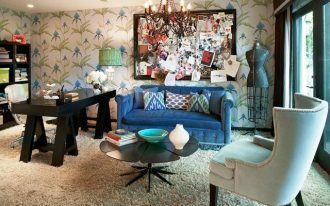 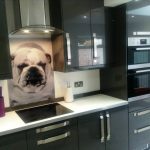 Not only that, you can even order the design using your own picture, so cooking while admiring your mini gallery in the kitchen will now be your practicable ritual. 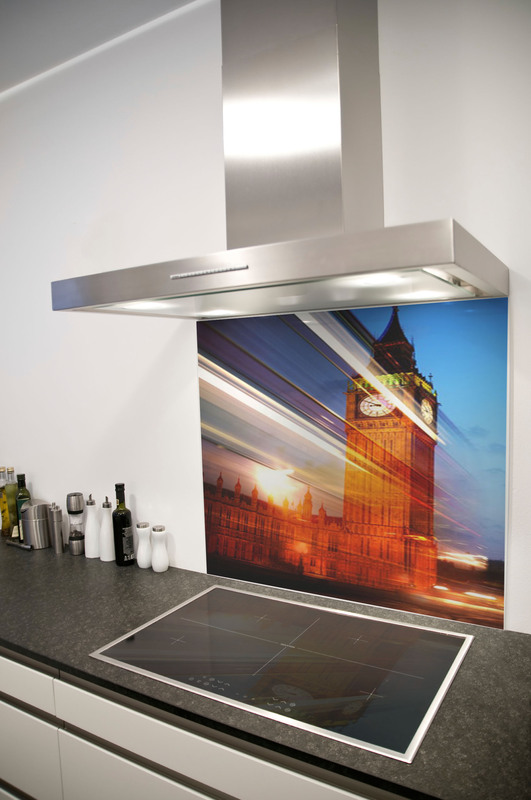 The glass is also tough to resist heat up to 220C, so no need any concern about placing it behind your kitchener. 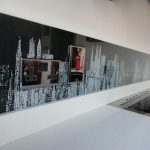 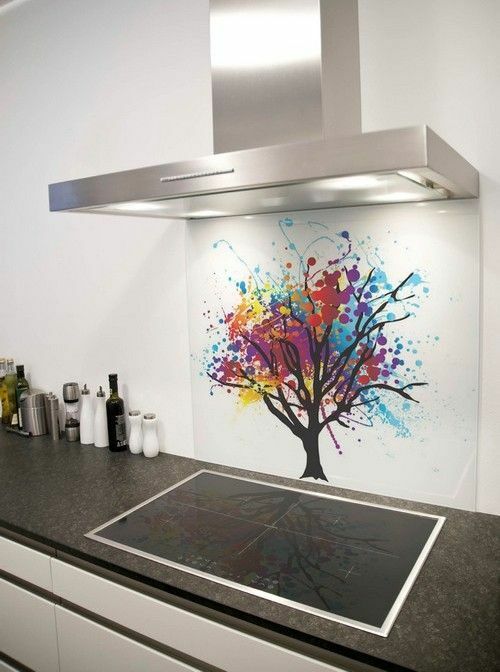 To have this trendy Glass Splashback, you need initially to order. 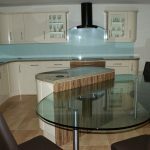 Prior to ordering, ensure that you do precise measurement to decide what size this glass will fit the space, preferably you can make gap at 2-3 mm at the sides, as well as the thickness of the glass which is more than 4 mm thick. 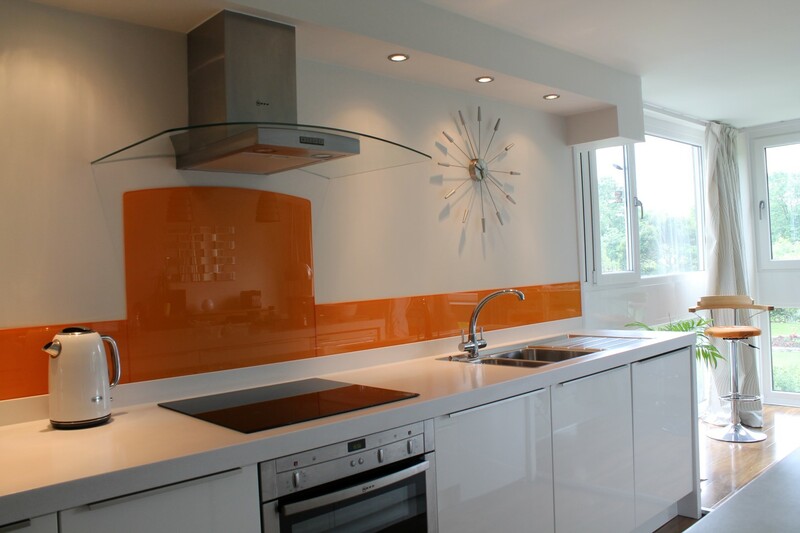 You may also figure out the glass design whether you want particular color or specific image. 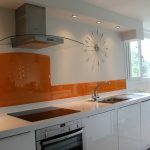 As you’re done ordering, you will receive the kit for the glass installment. 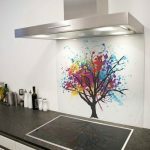 Apply a few globs of neutral cure silicone fixative to the back of the glass, later you can suppress the glass while setting it down to its position. 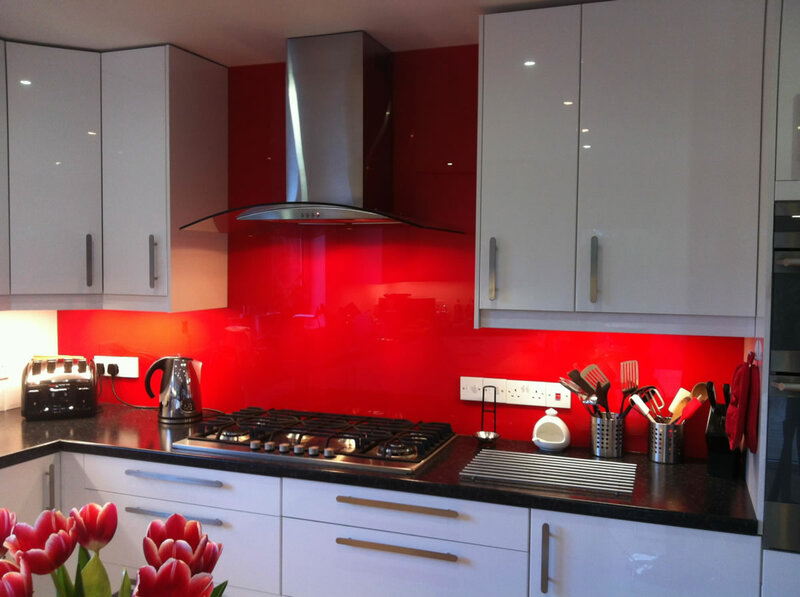 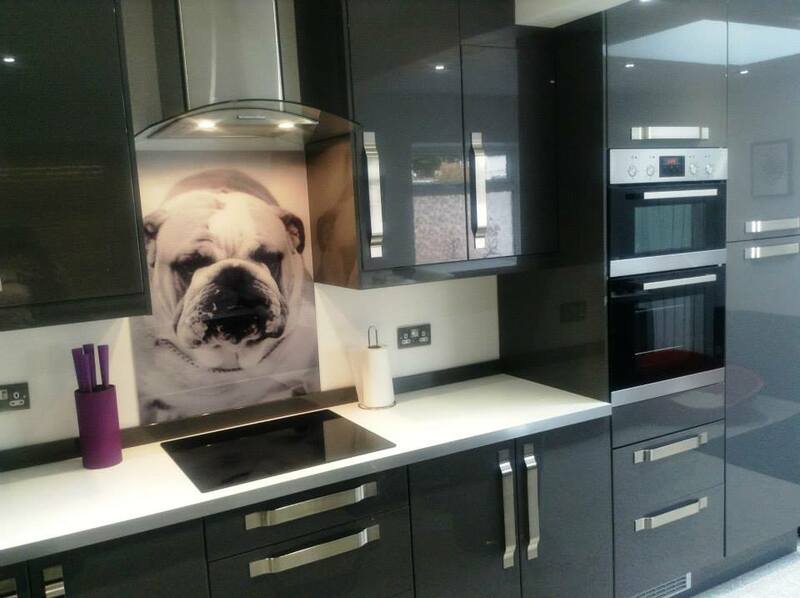 Once the glass is installed, you can notice how this Glass Splashback creates a focal point in your kitchen. 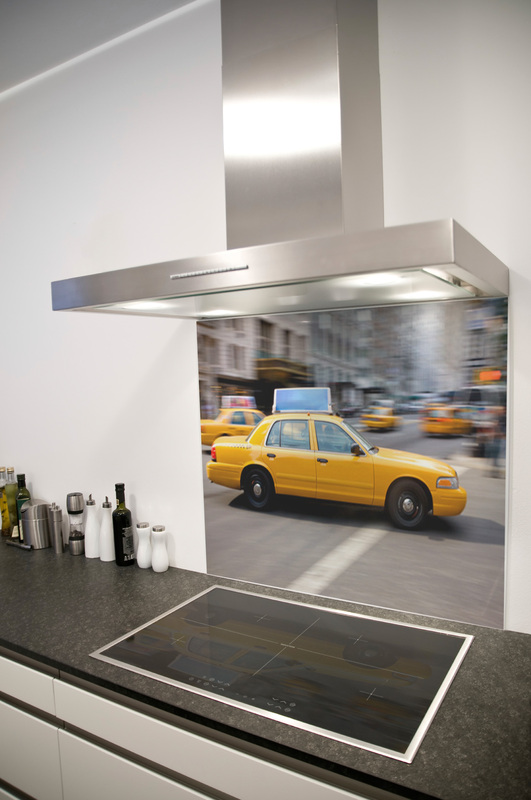 Using your own image, the glass also functions as gallery that gives pleasure while cooking. 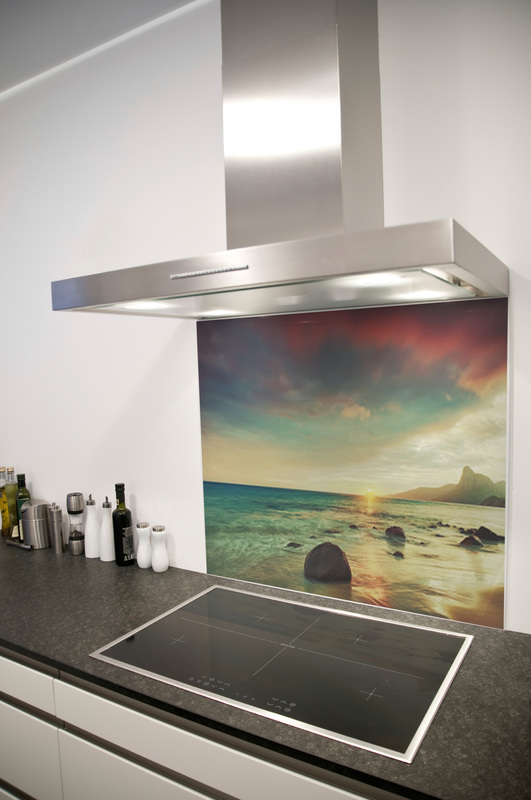 Now, your cooking experience turns to be more entertaining.